Over the last two years the DIRI office has gradually filled up. It is now home to an Administrative Officer (Clare), two Research Software Engineers (Ian & Unai), Ben and Owain from Supercomputing Wales,and the newest arrival, a Manager for the Centre for Doctoral Training in Data-Intensive Physics (Rosemary). That doesn’t include, myself, the Director of DIRI (Steve Fairhurst), DIRI Board member Bernard Schutz and a number of occasional users of various `hot desks’. And there’s another Research Software Engineer on the way. Now the latest news is of a huge injection of cash (£3.5M) for a new Data Innovation Accelerator, funded by the Welsh Government and the European Regional Development Fund. 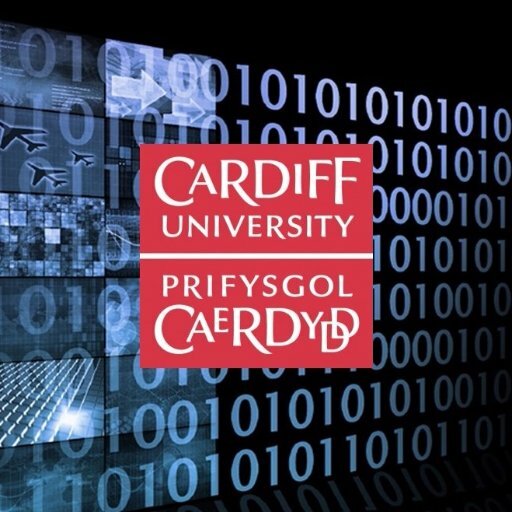 The Welsh Government has joined forces with Cardiff University to develop the project, which has the aim of transferring data science and analytics knowledge from Cardiff University to Small to Medium Sized Enterprises (SMEs) in Wales so they can develop and grow their businesses. The funding will enable researchers to work on collaborative projects with companies specialising in things like cyber security, advanced materials, energy and eco-innovation. For more information, see here. Among other things this project will involve the recruitment of no less than eight data scientists to kick-start the project, which will probably launch in November 2018. 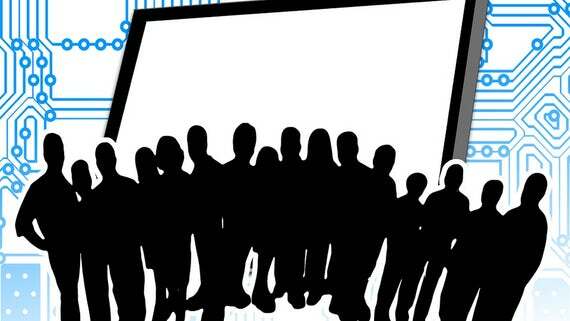 With another eight people to be based in the Data Innovation Research Institute by the end of the year, the office promises to be a really crowded place. My departure next month will release one desk space, but it will still be a crush! That’s what you call being a victim of your own success. Anyway, it’s exciting times for Data Science at Cardiff University and it has been nice to have played a small part in building up the DIRI activity over the last two years. I’m sure it will go on developing and expanding for a very long time indeed. So, with the summer drawing to a close, and the contents of my weekly veggie box changing to autumnal varieties, I realise that today is the first anniversary of my first day back in the School of Physics and Astronomy at Cardiff University. In other words, I’ve now been in office in the Data Innovation Research Institute for a full year. Very soon we get to the official launch of a couple of things that have started during this time – including a new Centre for Doctoral Training in Data-Intensive Science and two new MSc course which have recruited their first students for entry this year. I seem to remember this day last year mainly involving running around dealing with administrative matters: taking my P45 to the Human Resources Department, getting my new Staff ID card, trying to get myself set up on the University computer network, and so on. I moved into a large empty office, but it’s now gradually filling up with staff: a couple of Research Software Engineers have been appointed, together with an administrators, and two members of Supercomputing Wales are joining us soon too. Anyway, I’m shortly off to London for the weekend to catch up with an old friend I haven’t seen for ages. I’m currently pissed off with Great Western Railways for failing to pay a compensation claim I lodged back in June and for slow running on the mainline to Paddington today due to planned engineering to works, so I’ll be travelling to the Big Smoke and back by National Express Coach. I’ve only been in my new office in the Data Innovation Research Institute for 5 months so it came as a big surprise to see that they’ve already started putting up the signs telling people where we are. In fact a couple of chaps came this morning to do the necessary, and now we look very professional. It’s hard to tell that this used to be a chip shop. Please don’t tell the Health & Safety people about the power cable trailing through the window! Thanks to Dan Read for taking that second one. 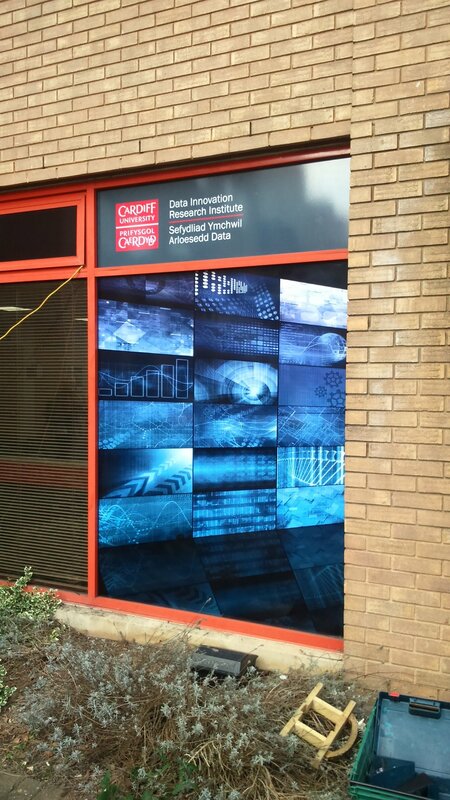 Well, the Christmas break is over at Cardiff University and I’m back in the office of the Data Innovation Research Institute. To be honest, it’s rather quiet around here. Most staff seem to be still on holiday. There are a few students around, mainly international ones. This is actually a revision week at Cardiff University in advance of the mid-year examinations which start next week and go on for a fortnight. After that we’ll be back into teaching. I’ll be doing a Masters-level module on The Physics of the Early Universe in the forthcoming term, and I’m very much looking forward to it. Anyway, as new grants are announced and old ones terminated, this is a busy time of year for postdocs (who are largely funded by research grants) seeking new positions. I’ve spent most of the day so far writing references for applicants and will return to that task for a couple of hours after lunch. It’s particularly tough on those whose positions lapse at the end of March who only got notice just before Christmas that their existing funding is not going to be renewed. There’s little time in such a position to get a new job sorted, but on the other hand, new grants are starting from 1st April so there are opportunities out there. It’s not easy to respond if you have a family or other commitments, though. 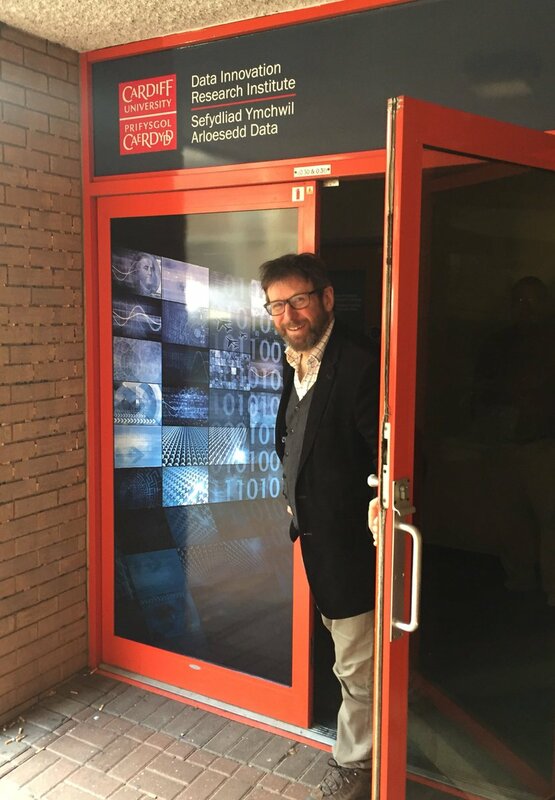 Another thing that happened just before Christmas was that the Data Innovation Research Institute here at Cardiff University announced its first tranche of “seedcorn” grants to foster interdisciplinary research. These grants are quite small in cash terms but it is hoped that at least some of them will help develop substantial projects by bringing together parts of the University that don’t previously collaborate enough. Congratulations to those whose proposals were selected, and commiserations to those who were unsuccessful. I was pleased that my proposal – together with Professor Nikolai Leonenko of the School of Mathematics – was one of the successful bids. That means that, probably in the spring, we will be organizing a short workshop relating to the analysis and modelling of astrophysical data defined on the sphere, a topic which has interesting mathematical aspects as well as very practical implications for astronomy and cosmology. We’ll be starting to organize that soon, which adds another item to my to-do list, but it should be a fun conference when it happens. Before you ask: yes, I do work for the Data Innovation Research Institute but because I was an applicant I recused myself from judging the applications in case there was any perception of a conflict of interest. So there. Most of my work between now and the start of teaching term is going to be devoted to a couple of MSc courses we’re planning to launch this year, but I’ll write more about them – and plug them shamelessly – when they’re all formally announced and ready to go! And with that I’d better get back to work again.